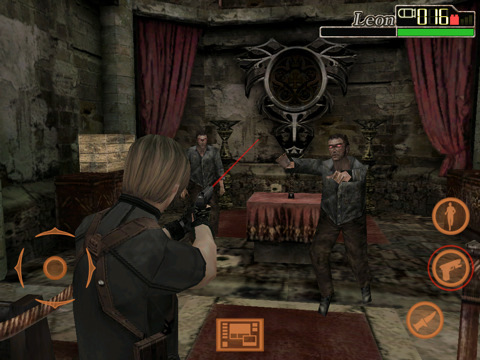 Resident Evil is one of the most popular game franchises around, especially among those who are fans of horror games. 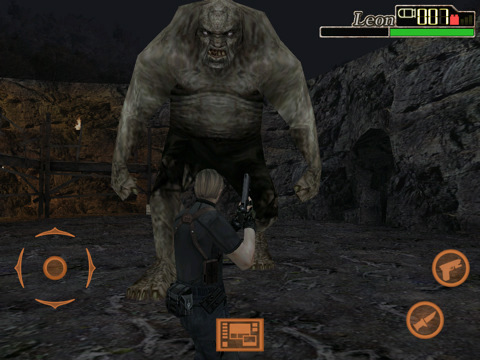 Resident Evil 4 brings all that fun to your iPad. The game is not only entertaining, it looks very good. Unlike earlier Resident Evil titles, you are not dealing with just zombies but much more smarter enemies which makes this game more entertaining. Resident Evil looks truly amazing on iPad. The larger screen makes it much easier to play the game and actually see what you are doing. The controls are easy to handle too. They need to be as you’ll have to pull off all kinds of maneuvers such as running and shooting at your enemies, climbing ladders, and doing all kinds of crazy things. The fact that you can reload your gun just by shaking your iPad is pretty helpful. 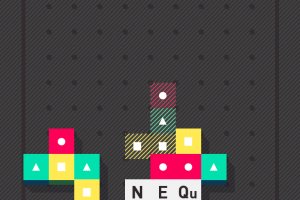 The game has multiple modes and 5 different difficulty levels. The hell and extreme level will truly challenge your skills. The game did crash on us a couple of times. Other than that, it is a very solid effort by the developers behind it. If you are a fan of Resident Evil franchise, you want to check this game out.